Last week, I enrolled my eldest son in Kindergarten-1. He is about to turn four in three months. I enrolled him in St. Mary's - a school run by the RVM sisters, which is my Alma Mater. 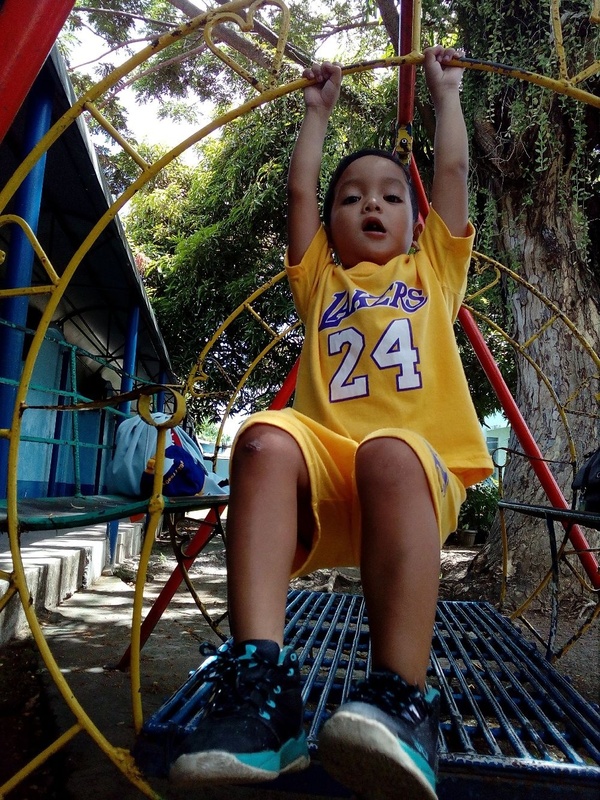 The tuition fee for Kindergarten 1 is more than PHP 20,000.00. This got me thinking again if how much do we need for his college education when the time comes. My son, having fun in the school ground after I enrolled him. Fortunately, a month ago we were given another seminar on personal finance. In that seminar, I learned how to compute for a child's education by the time they reach college. The computation is not exact, but at least we will get a close estimate. Just like in my post 'Do You know How Much Do You Need When You Retire? ', we will use, once again the Financial Calculator. This post will be divided into two parts. Part I. How much do you need when your child reaches college? 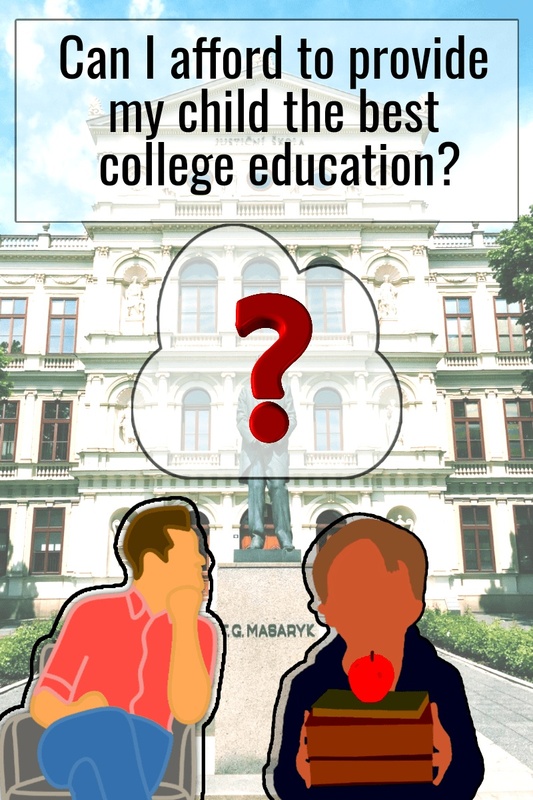 For the first part, we will compute for the probable tuition fee rates of colleges and universities by the time your child reaches college. 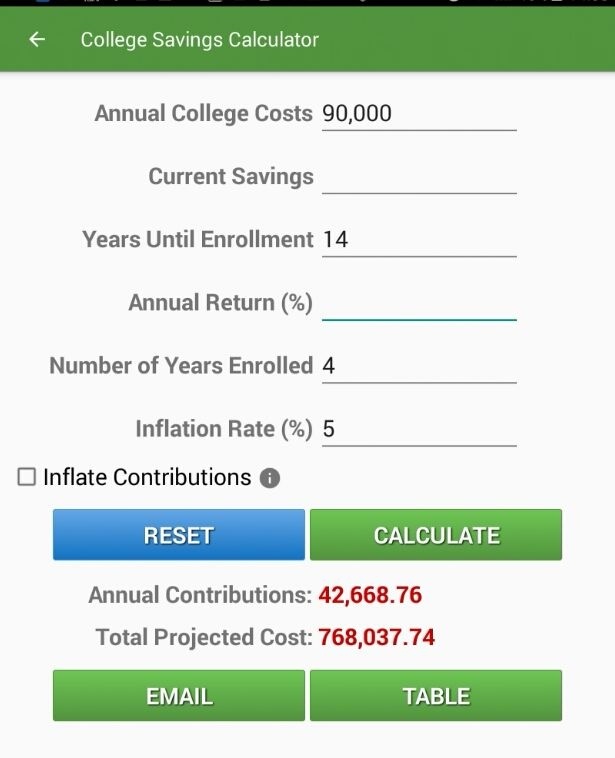 Compute for the total amount you need to spend for your child's college education from the first year up to graduation. Where will you put your money so it will grow enough to cover your child's college education? I. How Much Do You Need When Your Child Reaches College? In this part, we will determine how much you will need when your child reaches college. I will provide an example below to make it clear. "Tuition Fees Increase almost every year!" And because of inflation, the costs of these increases every year. Inflation is the rate at which the general level of prices for goods and services is rising and, consequently, the purchasing power of the currency is falling. Central banks attempt to limit inflation and avoid deflation, in order to keep the economy running smoothly. Inflation is inevitable. Therefore the expenditures for the items listed above increases every year as well. In the Philippines, the projected annual inflation rate for the next 20 years is 3.5 percent per year. Simply put, because of inflation, prices of goods and services goes up every year. Therefore, utility bills will go up. Maintenance costs go up. The salaries of the teachers and staff should be increased as well or else they will be forced to leave the institution for better-paying jobs. To put more bluntly, tuition fees will increase every year whether you like it or not. According to a report by Rappler in May of 2017, the average tuition fee increase in Higher Education Institution is 6.96%. 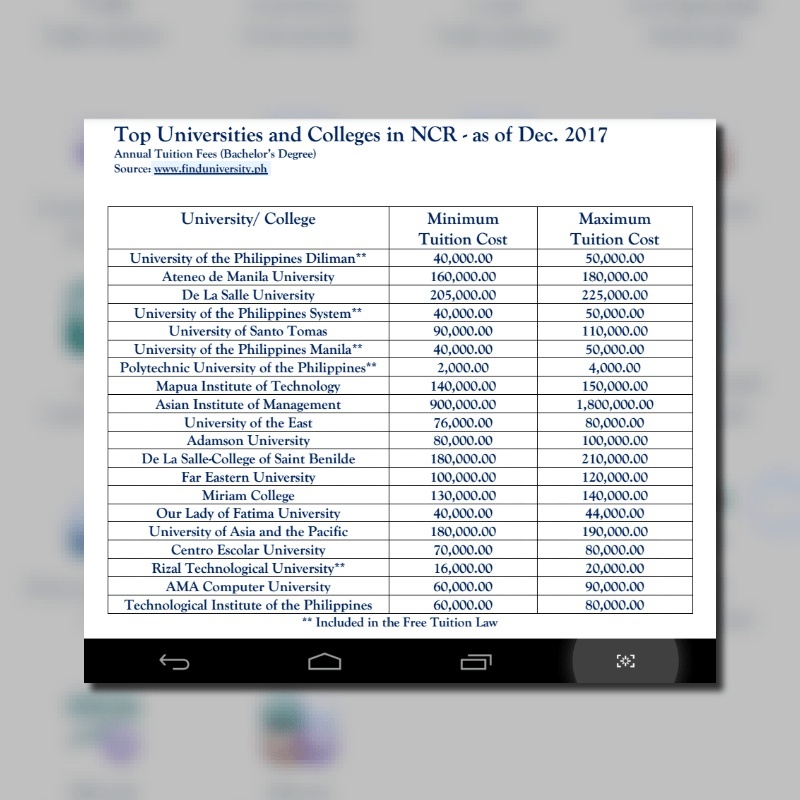 Tuition Fees of the top colleges /universities in the Philippines as of December 2017. These are the tuition fees of some of the top colleges and universities in the Philippines as of 2017. Now we will use the Financial calculator to compute for the projected tuition fee by the time your child reaches college. 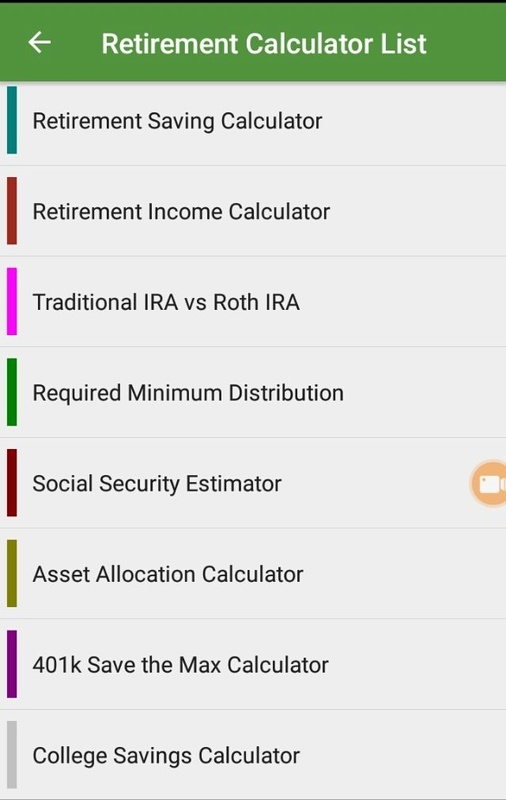 We will use the College Savings Calculator under Retirement /401K. For now, I will leave the rate of return blank. I want to focus on the amount of tuition fee after 14 years and the total cost of sending your child to college. 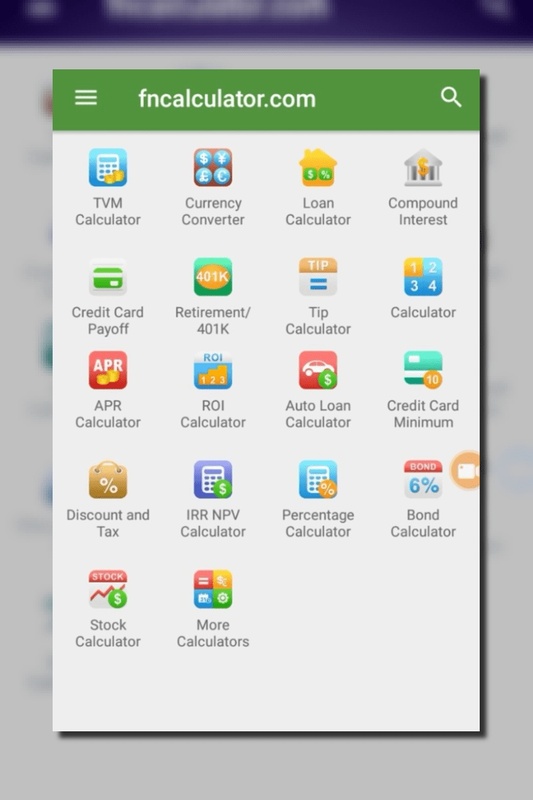 Enter the information above and then tap the 'CALCULATE' button. 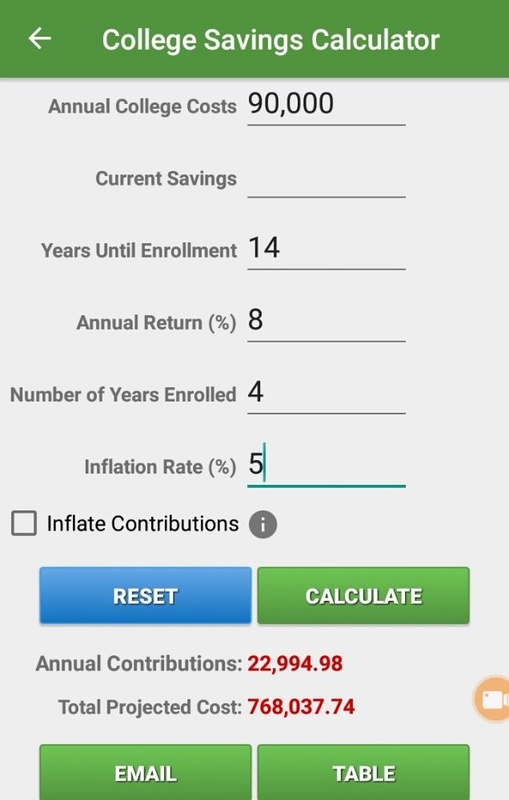 The College Savings Calculator using the information above. The tuition fee worth 90,000 Pesos will be worth 178,193.84 after 14 years assuming 5% annual inflation rate. As you can see, after 14 years, the PHP 90,000 tuition fee will balloon to PHP 178,193.84. That's just one year of tuition fee. This does not even include the other expenses. And every year, if the tuition fee increases by 5%, the tuition fee on your child's 4th year in college are now PHP 206.281.65! And the total projected cost is a whopping PHP 768,037.74! "Son, I can't afford to send you to a good university. You study hard in your grade school and secondary school and hope that you can get a scholarship for your college or a state university." "Sorry, son. We can't afford it. I regret that I haven't prepared for your college education. I should have listened to that Financial Advisor. I thought he was just trying to sell me a policy so he could get a commission. 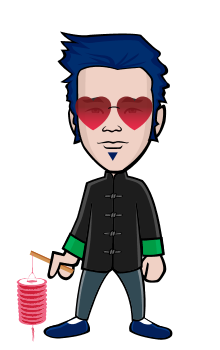 Indeed he gets a commission, but I realize now that it was worth less than he deserves for helping me. Go for the scholarship son." Well again, not a bad way to build up your child's self-confidence. But do you want to put the pressure on your child? Why not keep your options open? How? To answer that, let's go the second part of this post. We have already determined how much do you need. 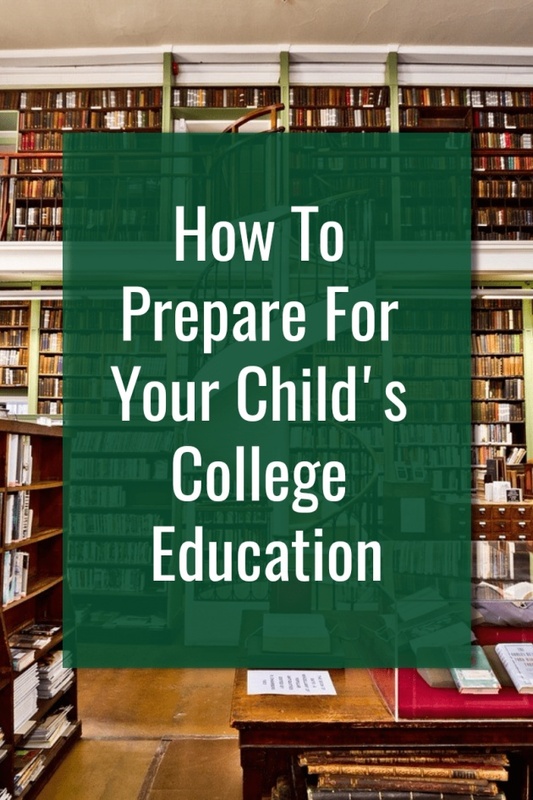 The next thing to do is find out how you can prepare for your child's college education. How Much Do We Need To Save Every Month? If you take a look at the table, there is a column named "DEPOSIT". Under it is value 42,668.76. What does that number mean? That's the amount you need to save every year. Divide that by 12, you get 3,555.73 a month. Could be affordable, right? But guess what, we can make that number smaller. Remember earlier we left the Rate of Return blank. This means you did not put your money in an institution where it could grow. Even a bank could give one to three percent interest per year. Passive income is earnings derived from a rental property, limited partnership or another enterprise in which a person is not actively involved. However, he explains, he can't guarantee you that 20% rate of return annually. Performance is often affected by other factors every year, so it goes up and down. But you could expect an average return of 8% -** per year. So for our calculations, we now use 8% as the rate of return. 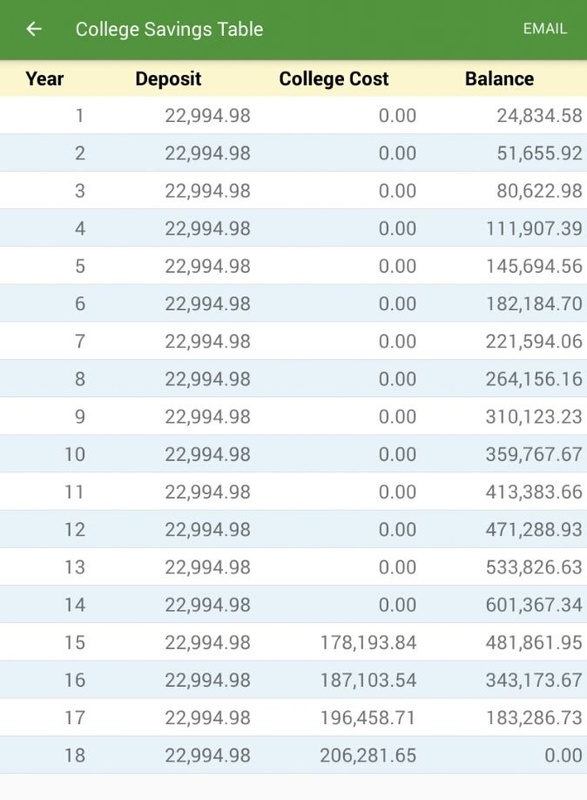 The table showing how your money can grow with 8% rate of return per year. PHP 1,916.25 a month only or PHP 63.88 a day only! Where Will You Invest Your Money That Will Earn 8% Per Year? "If the investment is earning too big and too fast, then it's too good to be true"
Ask the person who is trying to convince you, 'Are you SEC-registered?' (a Philippine government body where corporations could get a license to operate in the country). If they don't have, then they are operating illegally in your country. Be forewarned, some of them will give you convincing reasons why they don't need to register to SEC. Also, ask "How does your money grow?" If it's a multi-level company, will you earn from selling or mostly from recruitment? If it's more on the latter, it's a Pyramiding Scheme. Again, pyramiding scheme is illegal. Here are some of the legal investment vehicles. These are just some of the type of funds where your money will be invested. Investing in Equity is like investing in the stock market. The difference and advantage are, investing through an insurance company mean you have highly skilled fund managers managing your investments. You don't have to monitor your investments every day like in the stock market. Since it is an insurance policy, the income generated is tax-free, plus if something happens to you (heaven forbid) your beneficiaries will get the amount without hassle. That being said, in order to prepare for your child's college education, look for a financial advisor. Look for a legal and reliable insurance company in your country that offers VUL products. What if you can't save the needed amount? 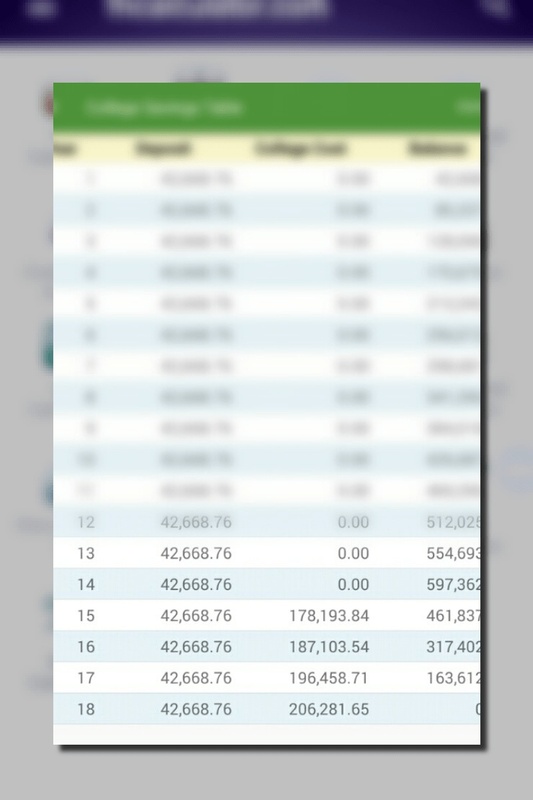 Even if you can't afford to save the amount that came up in your computation. Don't get discouraged. Try to save at least half of that amount at first. Sooner or later you will find a way to increase your income and at the same time decrease your expenses. The important thing is, you start saving now! Yes, you can send your child or children to the best school when the time comes. The earlier you start the less you need to save every month. Invest your money wisely in a legal institution like an insurance company. START AS EARLY AS YOU CAN! Even if you are still single, start planning for your future now. If you are still in your twenties it's the best time to start investing. Before I leave, you might be interested in playing with the Financial Calculator. Here's a short video showing how to use the College Savings Calculator. In this video, I showed you the difference if you start 4 years earlier, or your child is still in infancy. *- My late father was a doctor and modesty side, he was one of the most sought-after surgeons in our city. **- Investments rate of return is never guaranteed. However, insurance commission dictates that Financial Advisors show a table using the 4%, 8% and 10% rate of return. As a Financial Advisor, I am here to help. Though my knowledge and training are limited to Philippine settings, I still might be able to share a tip or two. So, I would appreciate it if you ask questions through the comment section below.